Everyone loves a deal. But a deal is not always as good value as it first seems. This is particularly true for companies whose employees book their travel outside the preferred channel. Leakage occurs due to employees making their own travel arrangements outside the mandated company travel supplier – creating headaches for corporate bookers trying to manage costs and monitor their travelers. 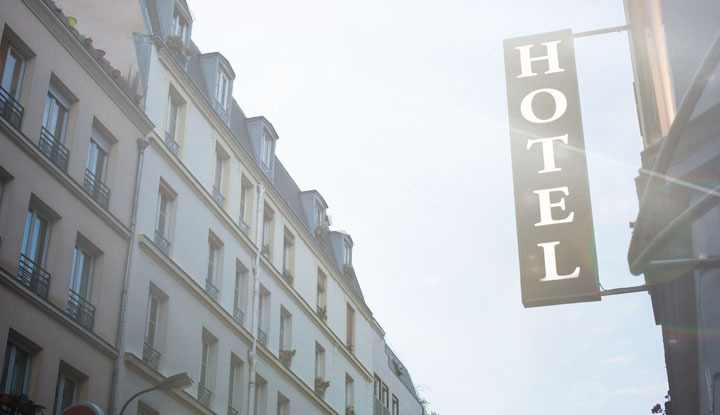 Employees might choose to book their own accommodation because they want to exercise personal preference and try out more bespoke hotels or other accommodation, or they might think they are getting a better deal for their company. However, they don’t have the financial overview of the corporate travel department and a saving of a few hundred dollars here or there is a splash in the ocean compared to the total savings that companies can make booking with their usual travel supplier. What seems an attractive overnight rate could actually prove more expensive than the negotiated bundled rate. ‘Cheap’ offers may not include added value extras that have been negotiated with a chain, such as free breakfast, and usually attract cancellation/amendment fees. 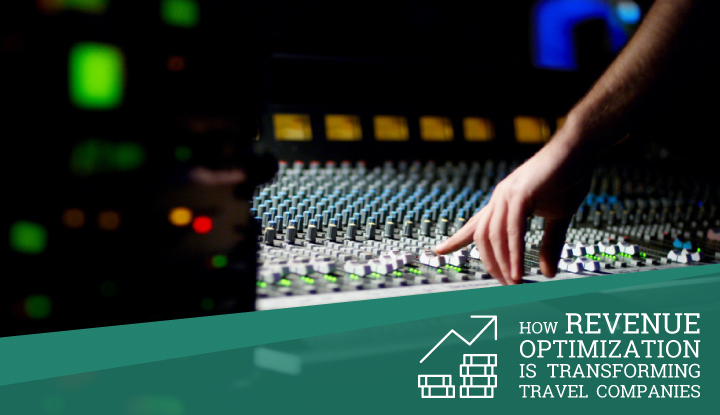 With business travelers often having to change plans, these add up. The employer and the TMC have a duty of care to their travellers – and if individuals book their travel outside the preferred channel, it puts this at risk should anything untoward happen. Leakage also has a big impact on TMC revenue and workflow that should spur agents to help corporate bookers change their behaviour. 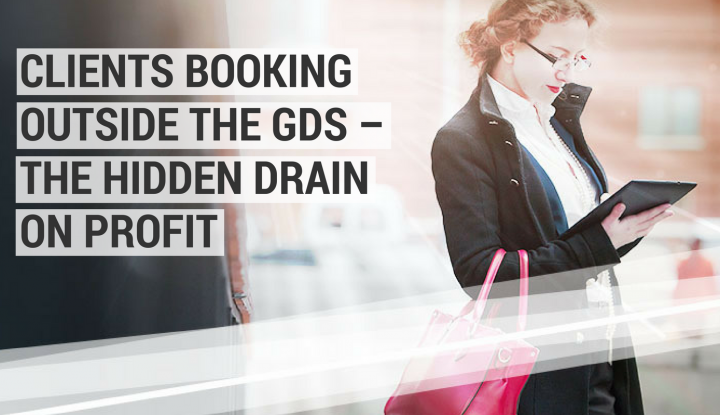 The most immediate revenue impact is on incentives – bookings made within the GDS earn an incentive from the technology supplier and bookings outside the system will impact this revenue stream. Less bookings through the system means less earned incentives. To this you can add the disruption to workflow and agent efficiency by the need to make a passive booking. If a traveler chooses a non-corporate-endorsed hotel the agent will need to make a passive hotel booking to the Passenger Name Record (PNR) – this requires the agent to manually input the hotel details, diverting them from servicing other customers and can also lead to mistakes in data input. Because the information entered for hotel is manual and not standardized, it makes it very difficult for the agency to provide robust reporting levels around total bookings/ spend at the same hotel and even at the chain level. This corruption of reported data will affect a TMC’s volume-based rebates and incentives if end of year results appear to be down on agreed targets. The numbers delivered will also have an impact on the next contract’s rebate agreements, so they need to be as accurate as possible. 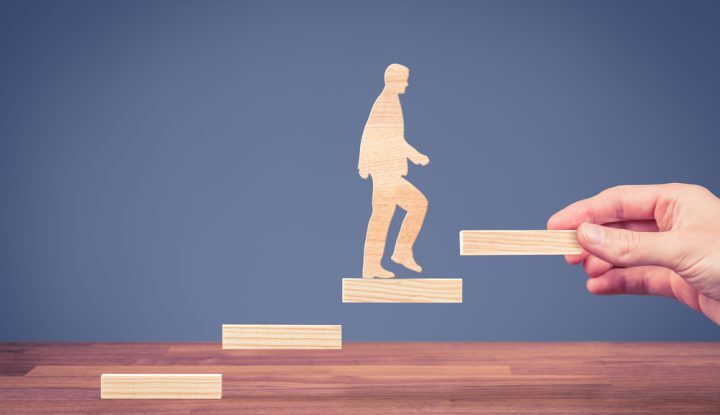 TMCs need to explain the implications of leakage to clients and give advice to beleaguered bookers on how to develop a regular programme that outlines to employees the positive reasons why they should make travel decisions within company guidelines. As Elizabeth Champagne points out in a related Sabre article, because employees are increasingly booking their accommodation via mobile, travel managers need to provide designated travel apps or guidance on which ones to use, otherwise their staff will turn to unapproved apps. 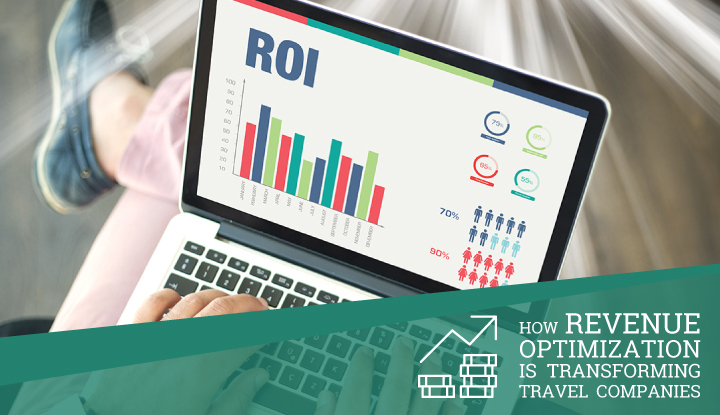 Whether the apps are developed by the TMC or approved third party tools, their benefits need to be clearly explained to the travel manager and to employees. 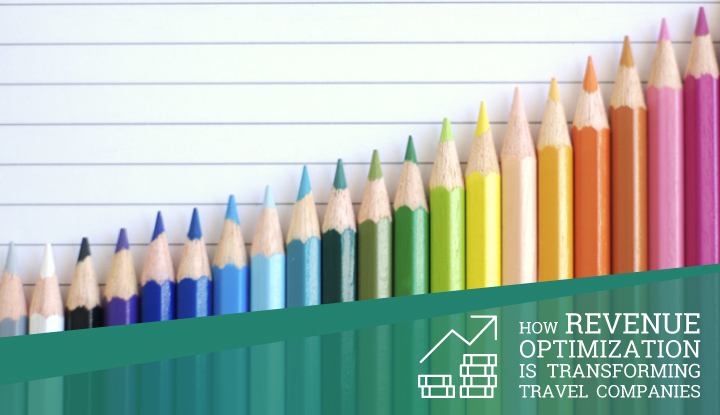 TMCs can strengthen their argument if they have a GDS partner that offers a range of accommodation so business travelers looking for a more personal experience have wide choice within the system. Also, a system that delivers detailed, complete reporting of every booking and who made it will means TMCs can help clients care for their staff while on business trips and provide reliable data for reporting. There are definite win-wins for both TMC and corporate client if they can stem leakage and redirect employees to follow company policy. 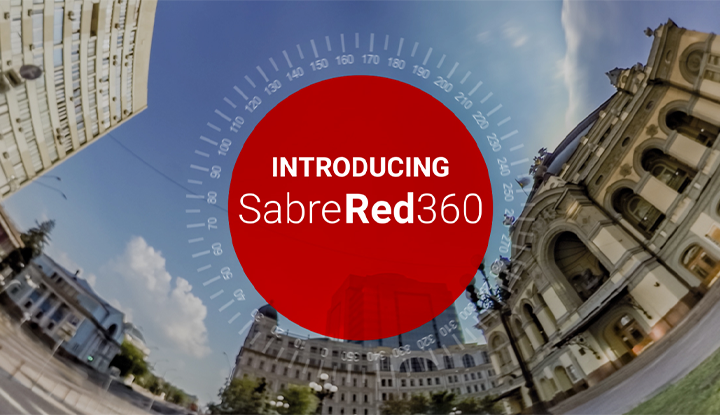 Melissa is Business Development Manager for Sabre Travel Network in EMEA. Based in London, she leads the team that drives revenue and customer solutions across Hotel, Car, Rail and Cruises in the EMEA region.